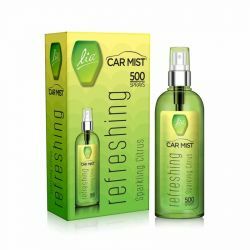 The aromatic oils of Lia Car Mist transport you to a world of eternal bliss. Specially designed.. Shake well before spraying on Linen. Inflammable content. Do not ingest. 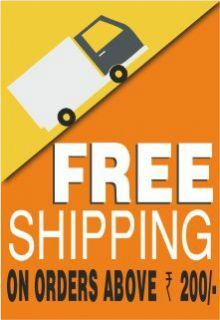 Not for body application. Store in cool dry place. Keep out of reach of children and pets. 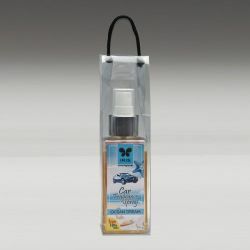 Fragrance Spray For Blissful Sleep. The pillow mister is a blend of natural Lavender and Fennel, which relaxes your body- physically and emotionally, giving you complete rest and beatitude.